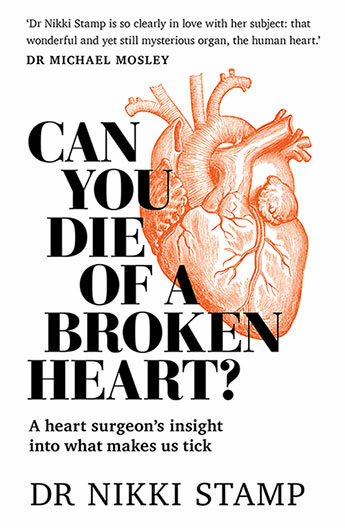 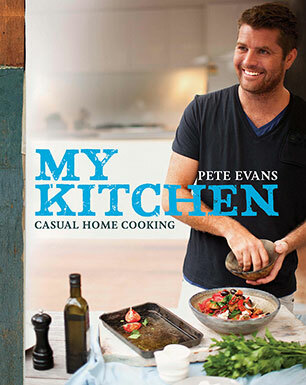 Pete Evans is a household name in Australia for his role as judge and host of Channel Seven's My Kitchen Rules, now in its fourth season. 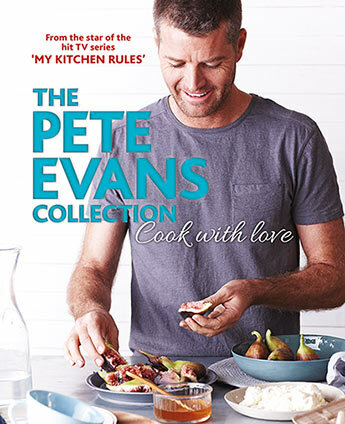 For many years he was co-owner and executive chef of the Hugo's group of restaurants, specialising in relaxed, modern Australian food and pizzas. 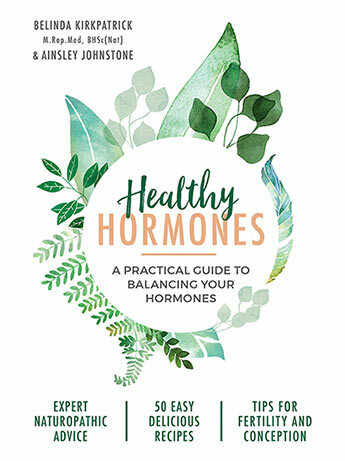 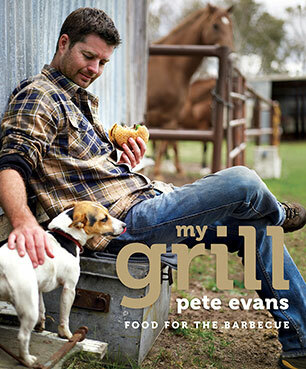 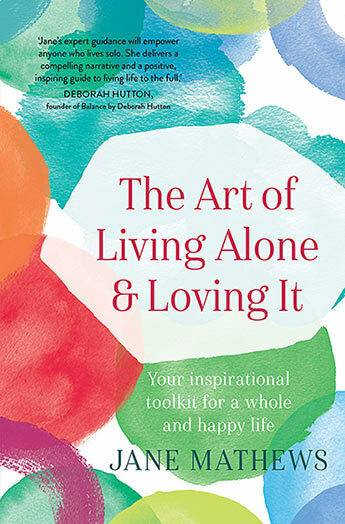 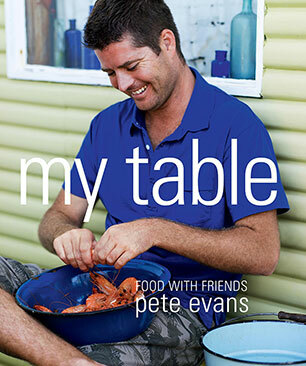 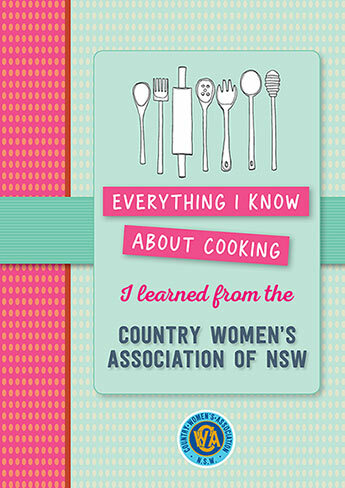 This book bring together the classics, the favourites and the best of Pete Evans' previous six titles in the relaxed and friendly style for which he is known. 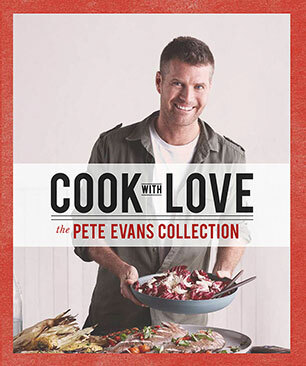 My Kitchen Rules star chef Pete Evans has loved pizza since his mother made them from scratch throughout his childhood and training with an Italian pizzaiolo to learn all the tricks of the trade. 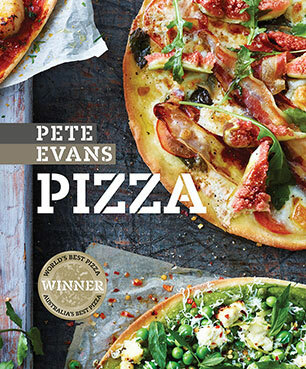 This sumptuous recipe book has more than 90 recipes and covers classic pizzas and more modern versions for pizza lovers who want something different. 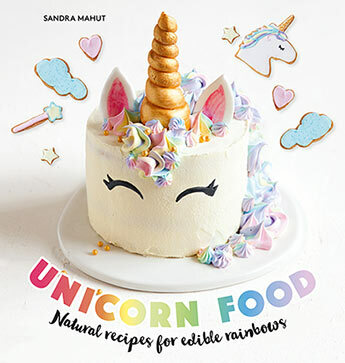 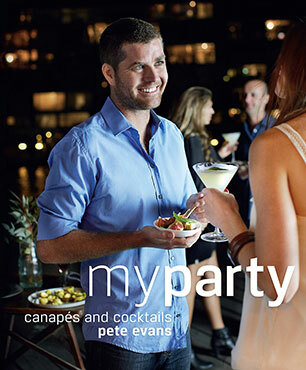 Star of Channel Seven's My Kitchen Rules, Pete Evans, makes the job of hosting a cocktail party as easy as choosing a theme in this ultimate selection of party food. 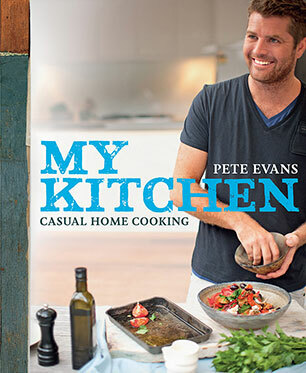 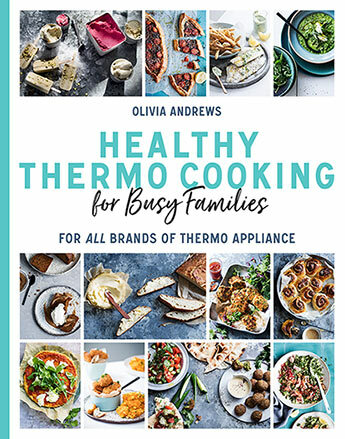 Star of Channel Seven's My Kitchen Rules, Pete Evans, shows you what he serves to family and friends at his own table in this beautifully photographed collection of recipes. 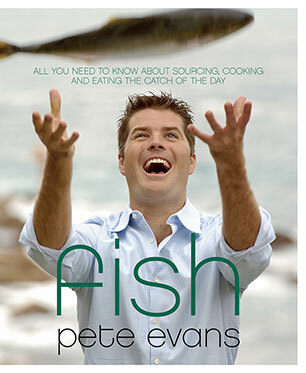 Star of Channel Seven's My Kitchen Rules, Pete Evans, shows Australian seafood as an accessible, easy and delicious starting point for any meal in Fish.